Leeteuk | We Are Young! Aktris Kang Sora membuat fans-nya dan Leeteuk Super Junior senang. Bintang “Dream High 2″ ini mengakui bahwa ia baru-baru ini melihat Leeteuk, yang saat ini sedang menjalankan wajib militer. Doing their own thing with their own style, Super Junior KRY’s Yesung, Kyuhyun, and Ryeowook are finding success in Japan, reaching the top of the Oricon Daily Single Charts and standing on the stage of Tokyo’s Budokan. 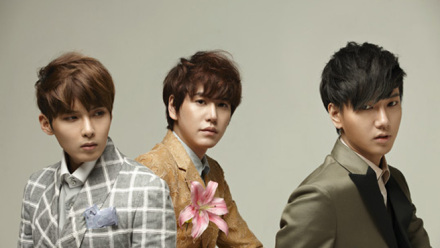 Through star fashion magazine, @star1, Super Junior KRY talked unit group success, Super Junior and Leeteuk. 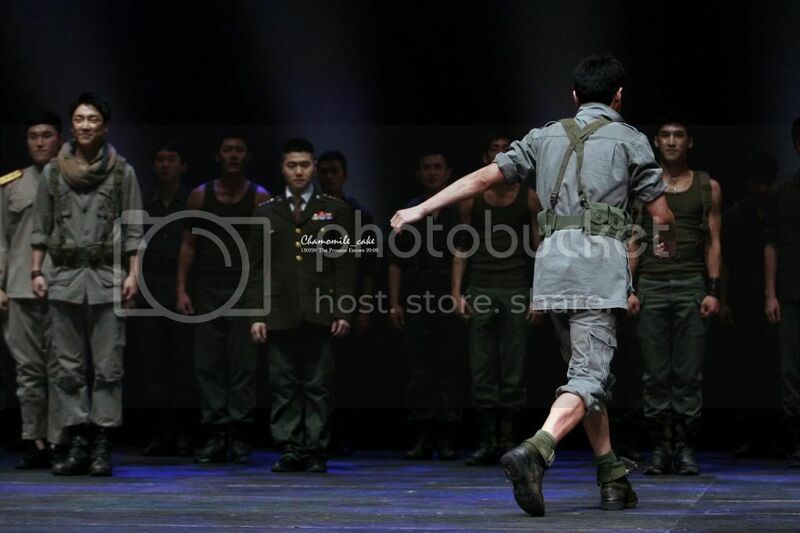 Kita semua mengingat betapa sedihnya kita merasakan ketika Leeteuk Super Junior meninggalkan kita untuk wajib militernya tahun lalu. Kira-kira empat bulan lalu, dan kita jarang melihatnya lagi. Untungnya bagi kita, SBS Late Night TV Entertainment News mengunjungi penyanyi yang dirindukan sebagai salah satu dari enam pemimpin di militer dengan musikalnya, The Promise. Please credit ‘SUP3JUNIOR.WORDPRESS.COM’ as well. Thank you. 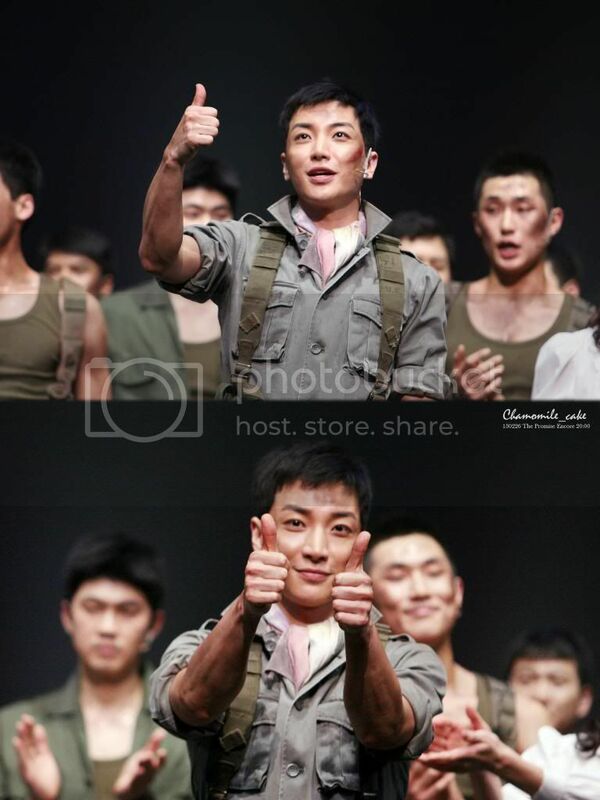 I am training soldier number 85(,) Park Jungsoo who is putting down his title as a “hallyu star” for a little while to reform into a man of South Korea! I’ve adapted to this place very well and is leading a very healthy life. From suju’s leader to an army leader now(,) I am now taking care of 240 training soldiers by representing them as the company commander. At this place, its time to go to bed at 10. Once I laid down(,) I will recall Dongyeobbie-hyung’s rated 19 comment. I kept not being able to sleep well at night..imagining things at this place. I am completely going crazy. Dongwookie-hyung! You’ve won the best newcomer award at the entertainment awards this time. I’m congratulating you in advance. Boom hyung! When you come to visit(,) don’t come alone. From the bottom of my heart! Don’t laugh.